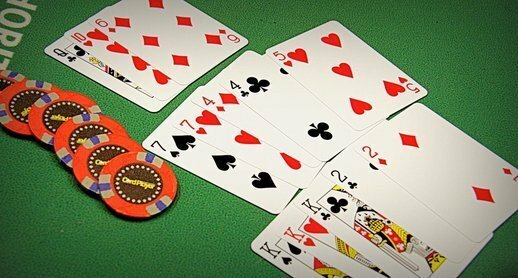 13 cards and no chips; Chinese Poker is a refreshing twist on every day Hold'em games. But what exactly does this new take on an old favorite consist in? Deciding which chinese poker's platform to pick is not always an easy task. Between welcome offers, mobile apps and the rest, it’s easy to get lost, especially for a newcomer. But fear not, we’re here to make the task easier! We’ve made a subjective evaluation of the best chinese poker platforms at the moment, which you can see below. Be sure to consider different options from our partners, to make an educated decision. We hope you’ll find something suitable for you. Tradition Chinese poker originated in China and Open-faced Chinese poker was developed in Finland some time later. Each player is dealt 13 cards and asked to split them into 3 groups. These are all placed in a row with the lowest hand away from the player. The back hand is therefore always the closest to the player, followed by the middle hand and then the front hand. When the players reveal their cards at the end of the round, the best sets win. In this variation of Chinese poker, players only receive 5 cards at the beginning of the game. Then the players are handed out one card at a time until they progressively reach 13. At the end each player must divide their cards into 3 packs like in traditional Chinese poker. However in this game there are more restrictions: flushes, straights and straight flushes are not allowed to be place in the front hand. If players fail to abide to this rule then their hand will be forfeited. For both traditional and open faced versions of the game, the points system is identical. In essence, each game is played for units or point which count for an assigned amount (of money or points). In European poker, the winner takes all of the chips or cash which is on the table. In this version, there are several different outcomes. Each of the 3 sets of card is treated individually. If you beat another players front, middle or back set you will get their units. If the sets are equal then the unit status quo remains exactly the same. It is therefore possible to win with 1 of your sets but lose with 2. Sometimes the player who wins a majority of sets gain extra units as the “overall” winner. Due to this wagering and winning system, it's much harder to keep track of the score and the units which each of the players has receive. This is part of the challenge. If you are already down with the basics, the man who invented the Open-Face App Nikolai Yakovenko, can take you through the tricks of the trade on poker news. If not, one essential thing to remember is that Chinese Poker can be solved mathematically. There is always a statistical way of finding out where your hands stands in relation to all the combinations your opponents could have. You can work this out using software if you are playing online. However, the stats on their own don't take into account your opponent's personal style. A good player will balance a rational approach to the game with a sensitive one. However, there is much less emotional strategy involved in Chinese poker than in the European version. Since the psychological aspects of the game are less prominent, less experienced players can focus on the cards and win purely by obtaining the best hand. 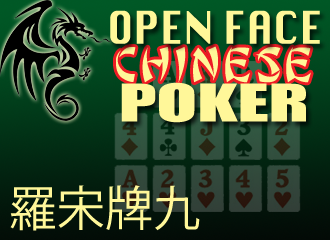 Founded in 2009, this operator actually specializes in Open faced Chinese Poker. They not only offer the classical version but also enable members to play Pineapple and Turbo versions. Although their is no official wagering in this game, Tony Bet has introduced a version in which members can choose different stakes per unit. The platform has a quirky and modern design as well as excellent editorial content to help players who are struggling with the rules. Yahoo Games offers a brilliant option for players who would like to practice open face Chinese Poker without having to wager real money. With its ever growing community, this platform provides a simple and free play for open faced enthusiasts to meet like-minded players. The game has a great interface which makes it very accessible for beginners and pros alike. Note: If you are interested in finding free platforms, visit our article. If you own an iPhone or any other device which utilizes an iOS operating system then this may be the app for you. You can practice against the computer before trying your luck against real players. 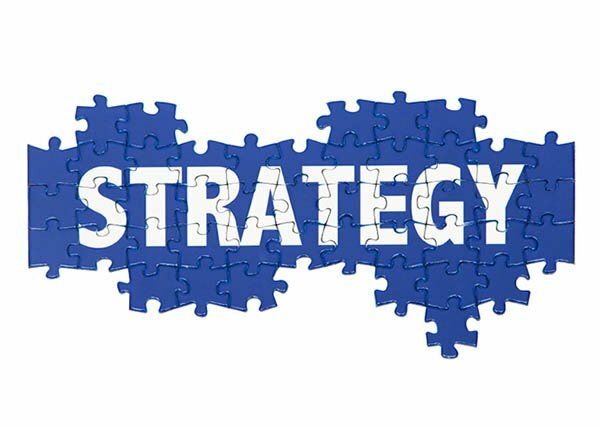 This app thus allows players to build up a real strategy through practice. 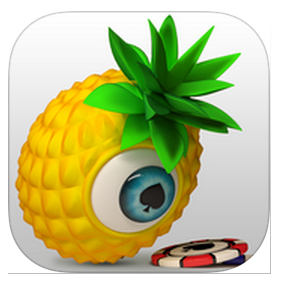 The app includes hand replays and histories so that you can go back over your games to learn from your mistakes. It was given very good reviews by all the customers who downloaded it.